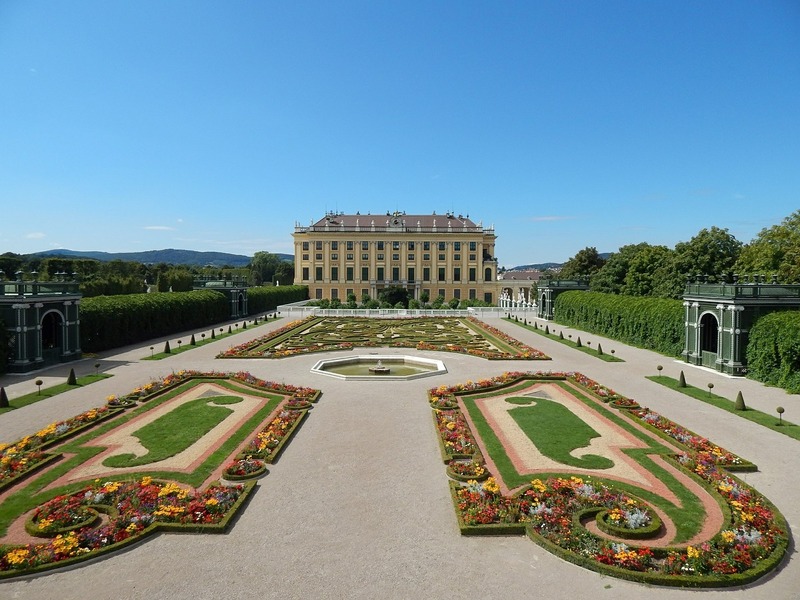 There are so many amazing spots to call home on your next trip to Vienna you may be wondering where to start. 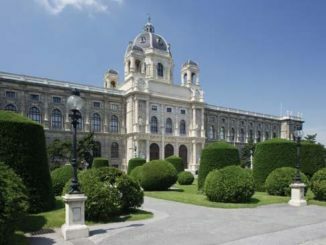 Here is our guide of very special handpicked list of the best places to stay in Vienna, so that you can find the perfect place, no matter what you are looking for. If you are looking for the ultimate in opulence and old world charm you need look no further than the Hotel Sacher Wein. You will feel as though you are stepping back into a different age when you enter the lobby of this magnificent hotel. Only the best is good enough here. The furnishings are beyond lavish with the finest furniture and materials used. The Sacher was founded by the son of the chef who created the famous Sacher Torte chocolate cake. This is a place with a fascinating history. There is no greater dispute in Vienna than who produces the best chocolate cake. Many say it has to be the Sacher Hotel, but others vehemently disagree. Vienna really had the first ever cake war. Most of this glorious historic building dates back to the 1860s, although a highly controversial addition was made in 2005 when two more floors were added to the hotel. 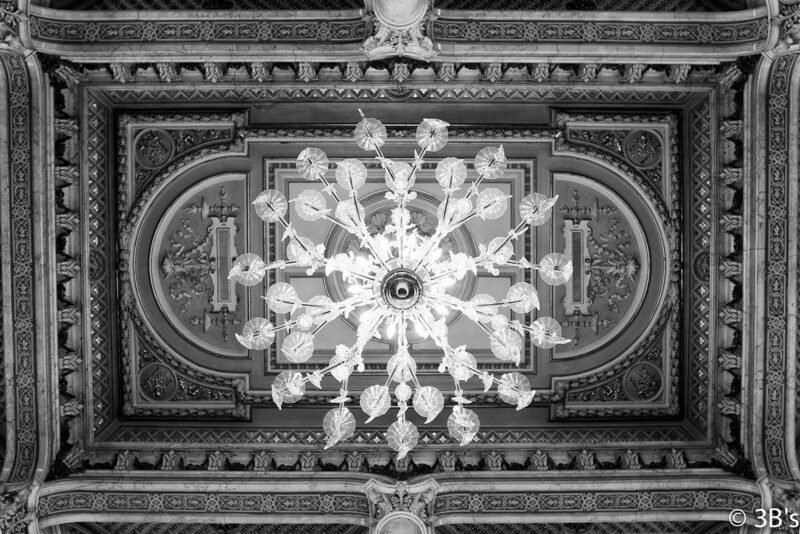 As soon as you step through the doors of the Sacher Hotel you can feel the history surrounding you. The hotel has played host to royalty, presidents and celebrities. You can see their photographs lining the walls of the Hotel Sacher. You will be staying at the same place that Queen Elizabeth, John F. Kennedy and Indira Gandhi have stayed. The history of the Hotel Sacher Wein is fascinating. It was taken over by the British Allies at the end of World War II. Legend has it that Graham Greene wrote the spy novel “The Third Man” after lunching with notorious British spy Kim Philby at the Hotel Sacher. This very historic hotel is also very much of the moment. Surprisingly this is a family friendly hotel. They have their own special service, Petit Sacher, which takes care of the needs of the smallest people in the family. The hotel is also pet friendly. The rooms are all very luxuriously furnished. The hotel had a makeover in 2011 and the rooms were tastefully refurbished. They vary a lot in size and in price, but each room has original works of art hanging on its walls. There are a total of 149 suites and room in the hotel. You are sure to find one which you will enjoy, if your wallet can stand the impact of the price. Five Star luxury comes at a price. If you enjoy wine, you will love this unique hotel. This modern, luxury hotel has a wine theme which runs throughout the building. The exterior of the hotel is historic, but the interior is distinctly modern. All of the rooms are individually designed, and are large by Austrian standards. The one quirk which you are either going to enjoy or not is that the baths and showers are integrated into the room. This means that there can be a lack of privacy in some of the rooms so you really only want to be sharing with someone who you know well! There are family rooms available, and a penthouse suite. Every room is sponsored by a different vintner and you will find samples of their bottles in your mini-bar. You can enjoy wine in your room, in the wine ba,r or on the terrace. You can even have a drink of wine for breakfast if you wish. The wine theme even extends to the bathroom where you will find wine based toiletries. You don’t have to love wine to stay here, but it certainly helps! You should make time to enjoy the sumptuous and extensive breakfast buffet. It is a little pricey, but well worth it. Have you ever wanted to stay in a palace? Of course you have! The Imperial in Vienna is fit for Kings and Queens and provided your budget will allow you can stay in a place which was built for royalty. The Imperial was built in 1863 as a residence for the Prince of Wurttemberg. A decade later it became a hotel when the city needed high standard accommodation during the 1873 World Exhibition. This hotel was once voted the Best in The World by readers of Conde Nast Magazine. If you enjoy the finer things in life you will be very happy at Hotel Imperial. This beautiful building retains all the grandeur of its former status and is one of the finest 5 Star Hotels in Europe. If you stay here, you will be treated like royalty. The decoration can best be described as sumptuous and the height of luxury. The hotel is full of antiques and palatial decoration. It is relatively small with just 138 rooms and suites. Each one is different, but all are luxuriously furnished and exceptionally comfortable. What really makes the Hotel Imperial very special is the staff. You will be staying in palatial surroundings, but there is not a hint of that arrogant attitude which you sometimes get at luxury hotels. The staff at the Imperial will do everything they can to ensure that you have a very special stay. This historic hotel with a very modern interior is in the heart of Vienna. It has a fabulous location and is within very easy reach of all the main attractions. Everything is within walking distance. This hotel was also built to accommodate visitors to the 1873 World Exhibition, but it’s interior mixes the old and the very modern. It has tastefully blended the old and the new. This is a difficult look to achieve, but the Palais Hansen Kempinski does it beautifully. The standard rooms are very spacious, but if you want to upgrade to the very best you should consider reserving one of the beautiful suites. All of the 152 rooms are furnished in a very modern style, with all the modern conveniences that you would expect. For those who love gadgets you will enjoy the iPad in the room. This lets you connect to the entertainment system, adjust the room temperature, make spa appointments and order room service. One of the major attractions of this hotel is the spa. It is known as one of the best spas in the city and has a variety of spa treatments available. There is also a gym and swimming pool for you to enjoy. If you want great value accommodation, then you should consider the Meininger Downtown Sissi. We hesitate to use the word “hostel” as for many this conjures up an image of uncomfortable dorm rooms for groups of backpackers. The concept of the Meininger is sort of hostel- like, as there is a shared communal kitchen, but really that is where the similarity ends. There are plenty of clean, modern rooms for singles, couples of families. You can save money by preparing your own food in the kitchen. The hotel also has a washer and dryer which guests can use. It is in a quieter part of town, but is within easy reach of the center of town. Most of the attractions are within a short walk. The hotel is also very close to a metro station. If you are want to save some money by staying out of the center of Vienna, this is a good hotel to choose. Just how can you fail to be tempted by a hotel with champagne in its name? This delightful twelve room bed and breakfast is the perfect place to stay. If you are looking for an excellent hotel in the heart of Vienna you should take a look at the Saint Shermin. What better way to arrive at your hotel than to be greeted with a glass of champagne? This lovely hotel is such a find we almost don’t want to let the secret out. Each of the rooms has a different design and everyone is dedicated to someone or something which is associated with Vienna. Would you choose the Vienna Woods or the Sigmund Freud room? All are furnished in a modern style and are very generously sized for a European hotel, particularly when you consider the price. Breakfast is not included in the room rate, but is a very reasonable 12 Euros. This includes a large selection of high quality buffet style food, and of course, champagne. If you want to dine elsewhere you are within very easy reach of numerous restaurants and coffee houses. Does your dog enjoy the opera? You may never find out unless you take your four legged friend with you when you stay at the Park Hyatt Vienna. This luxury hotel offers an unusual service. Lots of hotels in the world are offering pet friendly accommodation, but the Park Hyatt Vienna really goes the extra mile. Nothing is too much trouble for their Very Important Dogs. They will get a bed of their own and food bowls as standard. However, what you really don’t get from other hotels is the extras. For a price anything can be arranged – including a trip to the opera. Private limo service for your dog isn’t a problem. 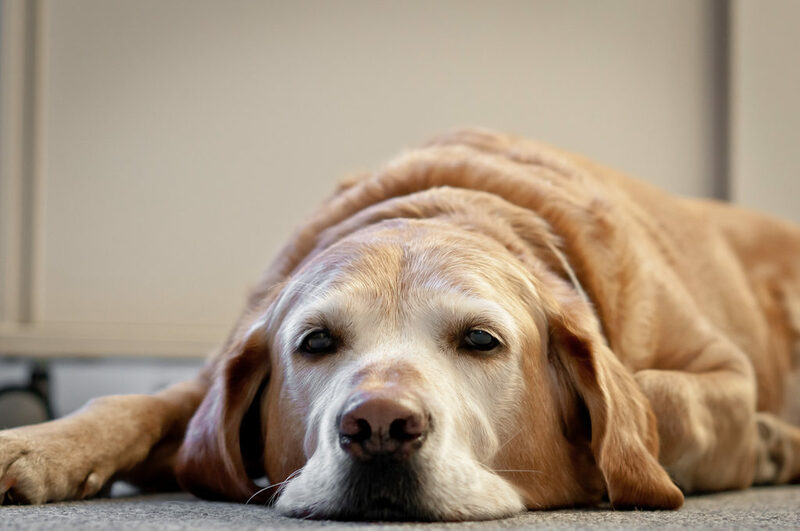 In fact, whatever your imagination can conjure up and your wallet can support, the Park Hyatt will make sure that your dog is very happy with their stay. It isn’t just the pets who will appreciate this luxurious hotel – the humans will be very happy too. This is another 5-star hotel in Vienna which definitely deserves this classification. 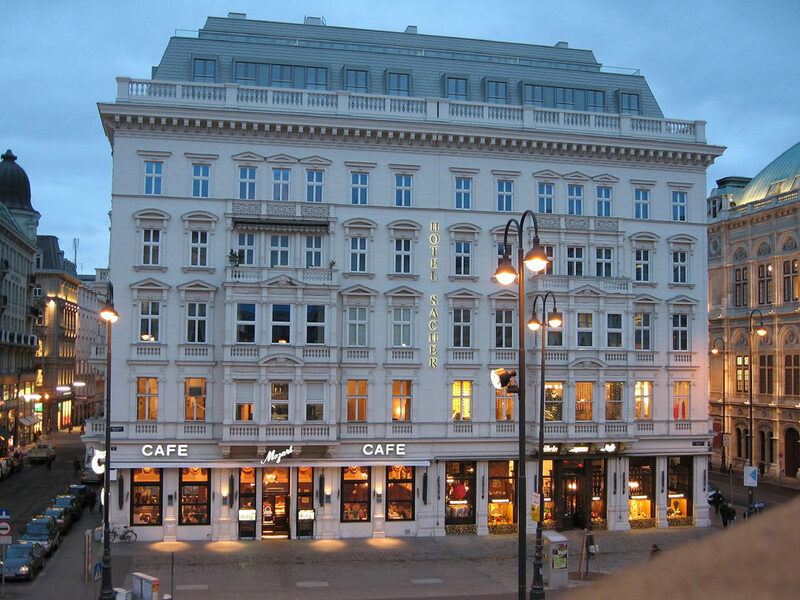 The building was constructed over 100 years ago as the headquarter of the Austrian Monarchy Bank. The hotel rooms are amongst the largest in the city, and the high ceilings add to the feeling of space. As you would expect, the furnishings are luxurious and the bathrooms have high end fittings. There are so many luxurious 5-star place to stay in Vienna, each hotel has to distinguish itself with the level of service which it offers. The Park Hyatt Vienna has outstanding service. Once you have stayed here you may never want to stay anywhere else in Vienna. Your pooch will most probably agree. The may want you to get tickets for Madame Butterfly next time. Well there you have just a few of our picks. 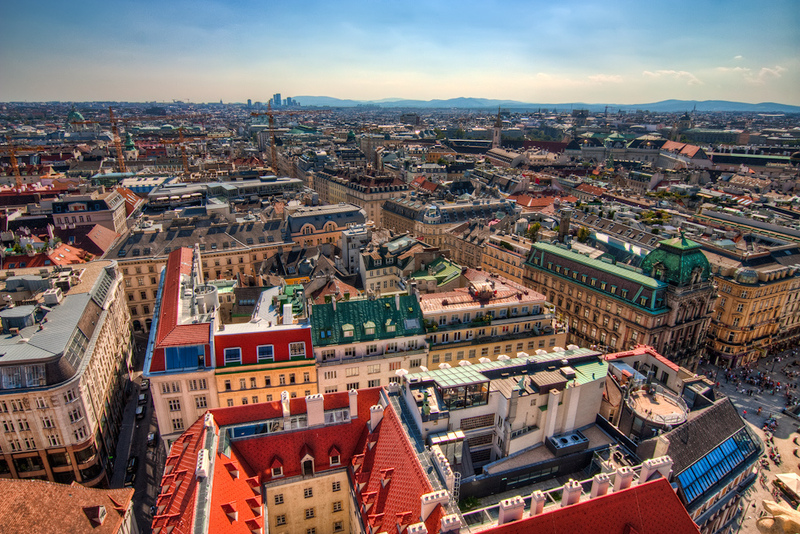 In your travels, what have you found to be the best places to stay in Vienna? We’d love to hear your favorites in the comments below. Share a picture and an interesting story. 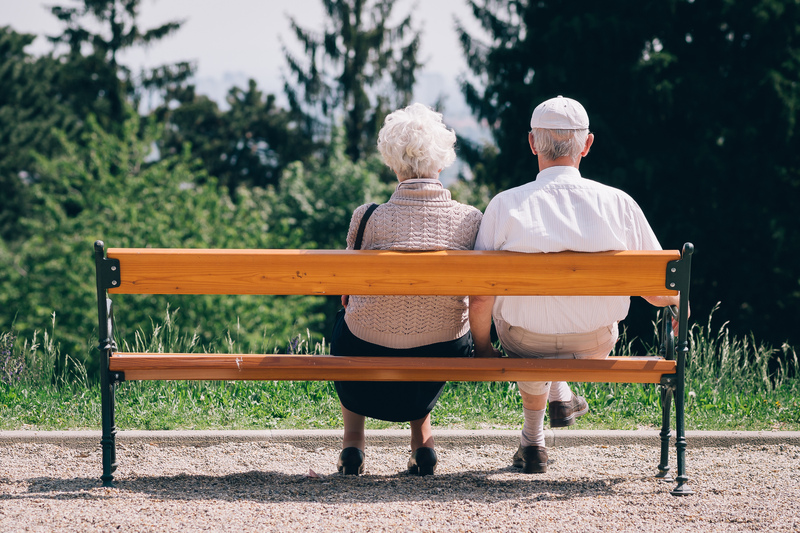 We’d all be thrilled to learn and enjoy in each others’ experiences. What does the Brexit mean to Austria?